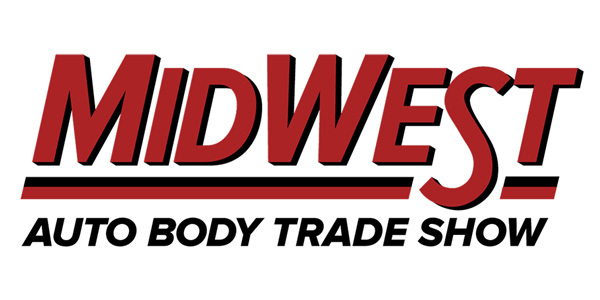 The upcoming Midwest Auto Body Trade Show will focus on “the current climate” of the collision repair industry, according to the Iowa Collision Repair Association (ICRA). You are responsible and in charge of your own destiny. The trade show will take place Feb. 16-17 at Prairie Meadows hotel and casino in Altoona, Iowa. Among the expected highlights, attorney Todd Tracy will lead a general session designed to help auto body shops avoid their own multimillion-dollar lawsuit for a negligent repair. Mark Olsen will lead a panel discussion (“Where Do You Start to do the Right Thing?”) focusing on documentation, certification, post-repair inspection, proper repair procedures and related issues. Mitch Becker, a longtime I-CAR instructor and BodyShop Business contributor, will lead a session on diagnostic scanning and recalibration. Iowa Insurance Commissioner Doug Ommen is scheduled to speak during the show’s general session.